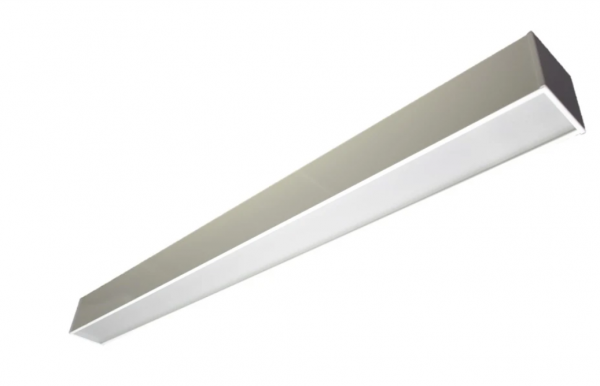 Our TR(Module Trunking System) LED is a sleek looking aluminium extruded luminaire which incorporates a high transmission Plexiglas slide in diffuser. 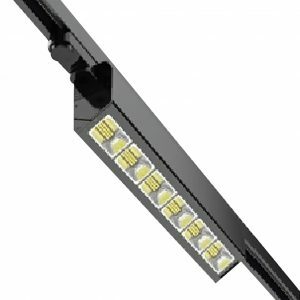 Available in various lumen packages, kelvin colour temperatures, powder coating colours and dimming options to best suit your requirements. 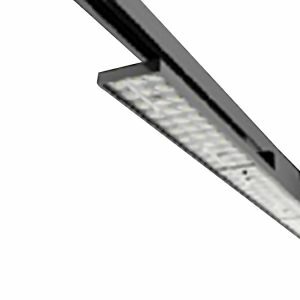 Can be surface mounted or suspended. 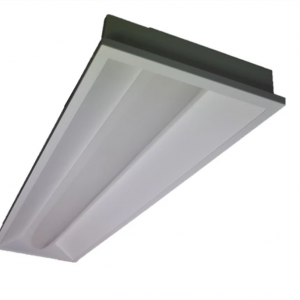 Ideal for offices, retail facilities and all aisle lighting.